Come ad ogni inizio del mese, eccomi qui con la mia wishlist mensile, questa volta leggermente diversa dal solito. Con l’inverno che si avvicina, infatti, mi ritrovo sempre a comprare degli stivali nuovi: che siano alla caviglia, alti oppure modello platform, non riesco proprio a farne a meno. Ecco perché ho deciso di mostrarvi alcuni dei miei modelli preferiti per questo mese di novembre, direttamente da un sito con cui mi sto trovando davvero bene, Zaful. As every beginning of the month, here I am with my monthly wishlist, a little bit different this time. 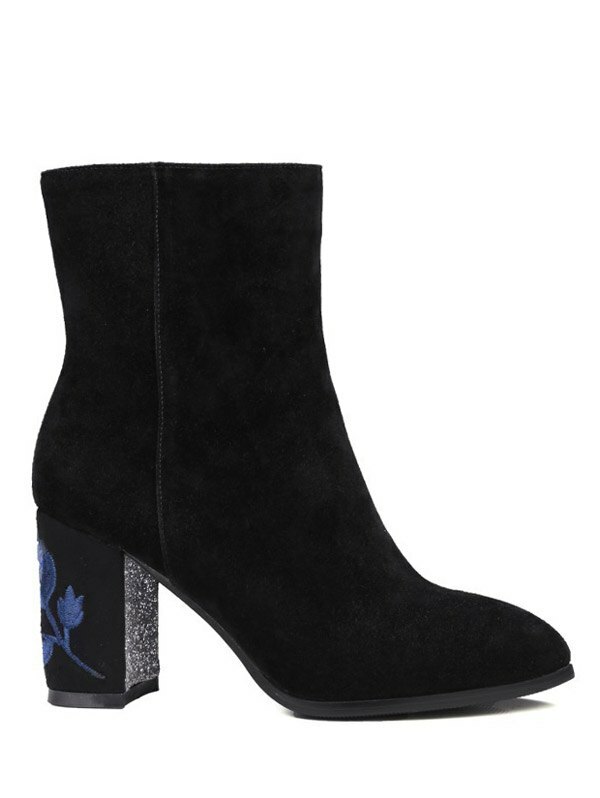 With the upcoming winter I always find myself buying new boots: whether they are ankle boots, high boots or platform ones, I really can’t get enough of them. That’s why I decided to show you some of my favourite models for this month of November, straight from a website I’m really enjoying lately, Zaful. Ho una vera e propria ossessione per gli stivaletti modello chelsea, non a caso ne possiedo tantissimi tipi. Questi mi hanno conquistata da subito grazie ai dettagli delle borchie sulla punta, che adoro. I really have an obsession for chelsea boots, and I must admit that I own several pairs of them. 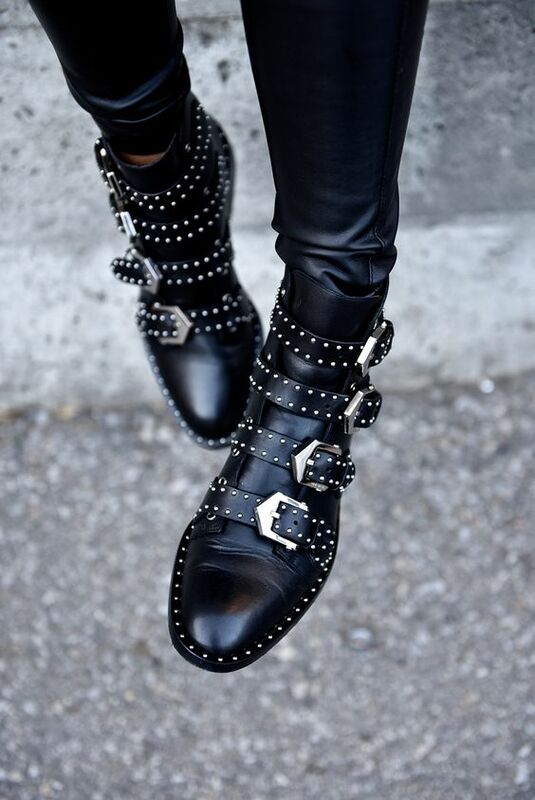 These ones immediately conquered my heart thanks to the studs details on the toe, I definitely love them. Gli stivali alla caviglia con tacco squadrato sono un vero e proprio must di questo inverno: ecco perché ho scelto anche questo modello, di cui adoro il ricamo floreale proprio sul tacco. 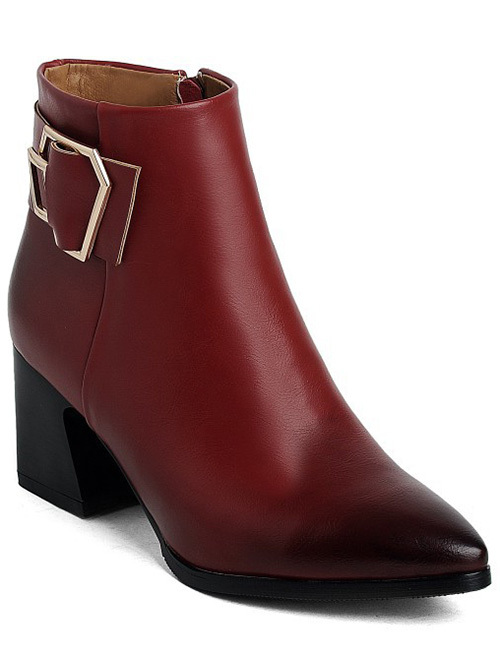 Ankle boots with square heel are a real must for this winter: that’s the reason I chose this model. I also love the floral embroidery right on the heel. Sono tornati gli anfibi! Non sono mai stata una vera fan di questa tipologia, eppure questo modello dall’aria decisamente più femminile del solito mi piace davvero molto. 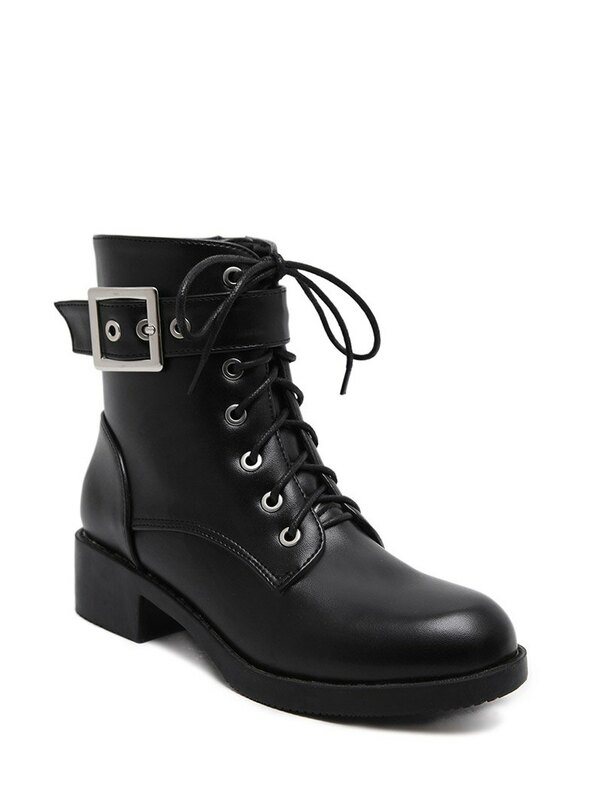 Combat boots are back! I’ve never really been a big fan of this kind of boots, but I must admit that this way more feminine model really got my heart. Altro trend di questa stagione sono gli stivali alti, che arrivano fin sopra il ginocchio. Mi piace questo modello di Zaful, elegante e non eccessivo. 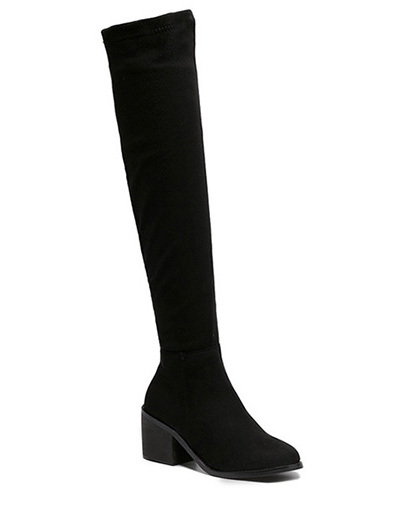 Another trend of this season are over-the-knee boots. I like this model from Zaful, because they’re elegant and not “too much”. Per chiudere in bellezza, un modello colorato! Sebbene come avrete visto tendo generalmente a scegliere il colore nero, questi stivali mi piacciono da morire proprio per la loro tonalità di rosso, sfumata sul davanti. And finally… A colorful model! Although (as you’ve just seen) I generally tend to choose black, I like these boots so much especially because of their shade of red, darker on the toe. 25 risposte a "My November Zaful Wishlist"
These are all soo good! My favorite are the first pair they would def add a little edge to any look! I absolutely love the very first pair! Thanks babe, they’re my favourite ones aswell! I’m loving your shoe wish list, beautiful, especially those last pair, I’d definitely wear those! Thanks so much for sharing and I hope you have the most amazing weekend ahead! The first pair of boots are my favorite!! There’s some amazing boots here! 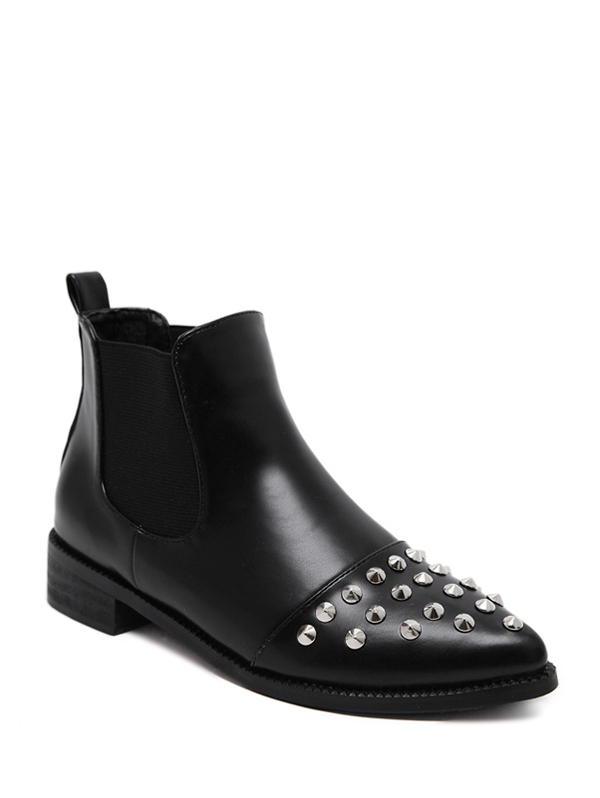 I love the studded ones! These picks are amazing! I especially love the first pair!! Love your booties and your picks! So cool and edgy.